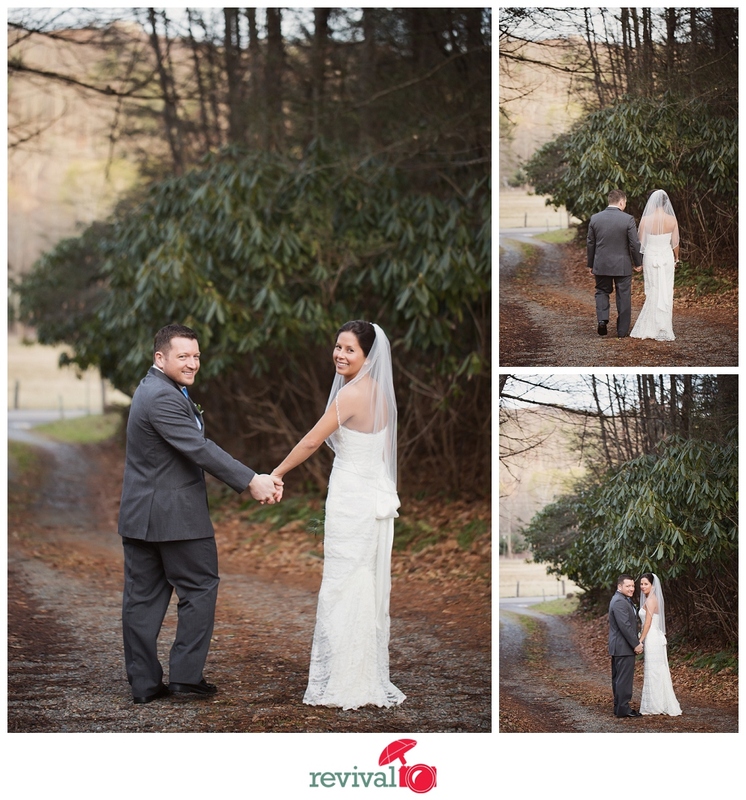 Tiffany + Paul ventured from Florida up to the North Carolina High Country to elope and have an intimate romantic getaway at The Mast Farm Inn. Beautiful Tiffany got ready in the Cousin Sara room at The Mast Farm Inn. Absolutely loved her simple and graceful bridal look… Hair + Make-up by Heather Rogers at Haircut 101.